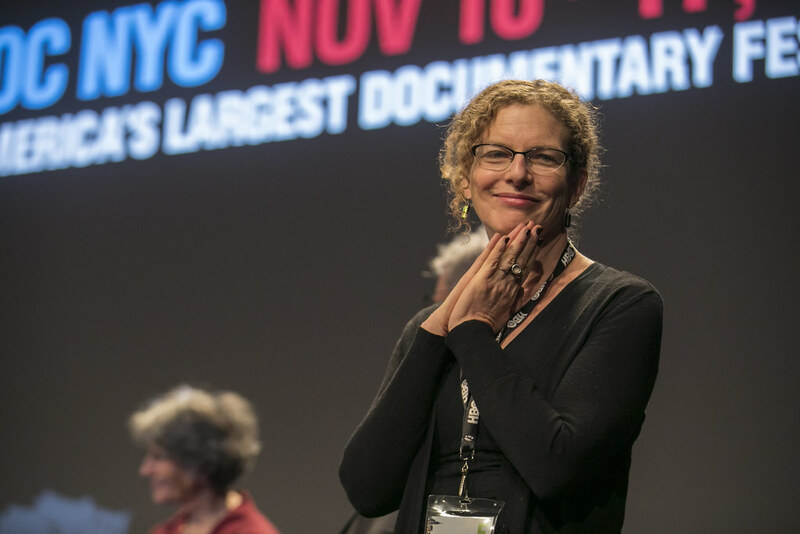 NYC PREMIERE As our population ages, the need for health care also rises. 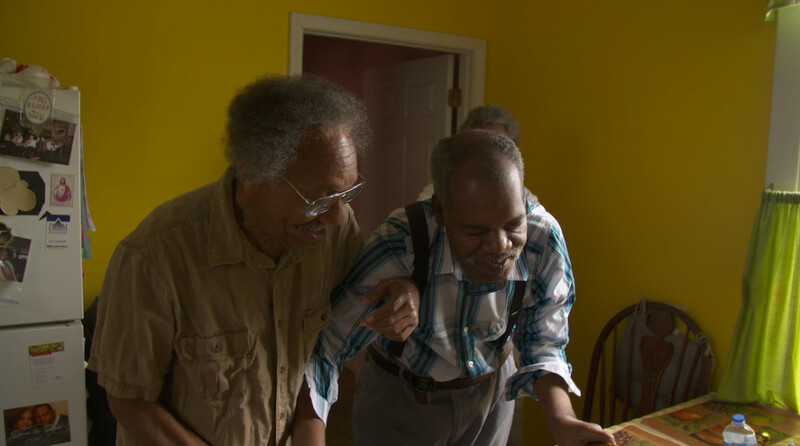 For those who wish to remain in their homes, the kind of in-depth, personal connection provided by compassionate caregivers is essential. 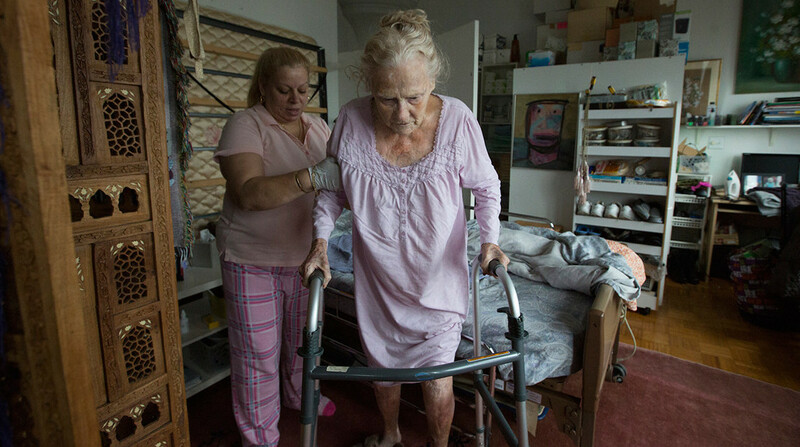 Care follows three of these workers, uncovering the failures of the U.S. eldercare system, which finds caregivers earning poverty wages and their clients struggling to afford essential services. Screening with Larry Locke’s Stepping Up. Musicians and their families attempt to balance the roles of artist, caregiver and patient. 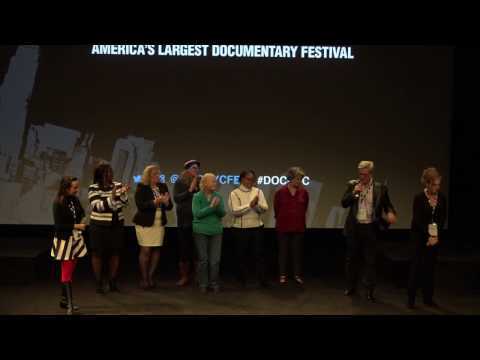 NYC PREMIERE Narrated by Wendell Pierce of The Wire and Treme, Stepping Up opens a door into the lives of musicians and their families as they struggle to balance the roles of artist, caregiver and patient. This film will screen before the Film CARE.